When you ask someone what they first think about Mexico, they will probably think about its culture, history, gastronomy, and agricultural potential. 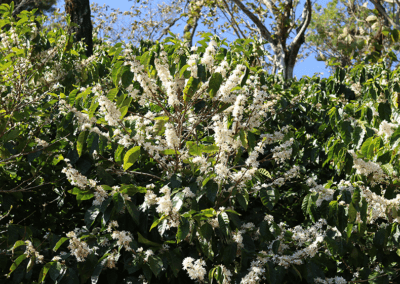 But Mexico is not just the country of mariachis, guacamole, and the magnificent Aztec and Mayan civilizations; it is also the seventh largest coffee producer worldwide and its coffee will never stop to amaze you. 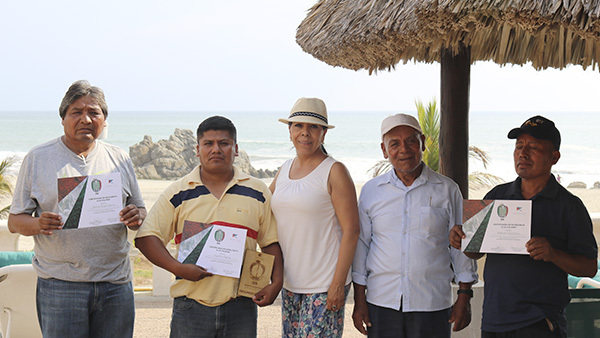 For the fourth year in a row, Caravela Coffee hosted its annual “Aromas” coffee competition and private auction in Mexico, returning in early May to the town which hosted the original Aromas competition in 2015: Puerto Escondido, Oaxaca. 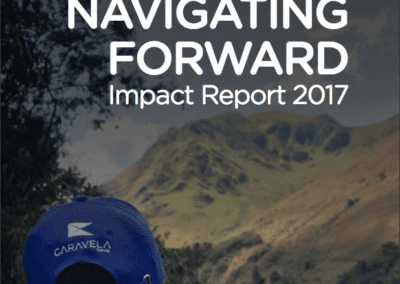 This time, however, there was a crucial difference: 2018 marked the first harvest that Caravela Coffee was on the ground in Mexico. Having our own team and offices in the country means we have been able to have direct access to and impact a larger number of coffee producers and communities for this and future harvests. 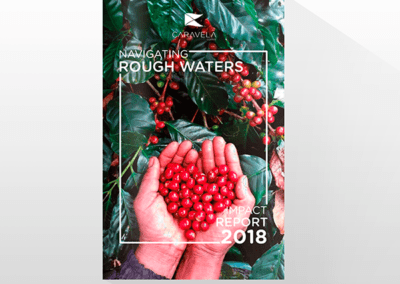 We substantially increased the volume of samples received compared to previous years, allowing us to better showcase the impressive scope of Mexico’s coffee diversity. 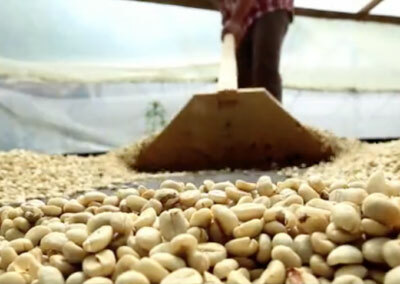 Mexico has enormous potential as a specialty coffee origin, and we’re eager to demonstrate this to the world by facilitating the development of long-term relationships. 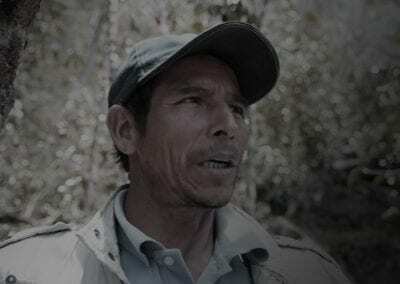 The primary objective of Aromas is to recognize those coffee growers who go the extra mile to produce amazing coffees, and to generate an impact on their lives. 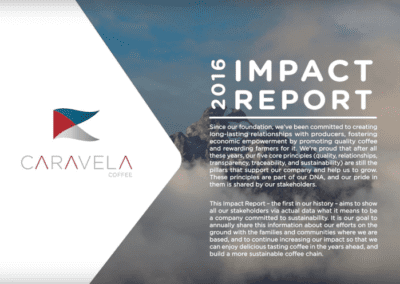 For us at Caravela, to truly be successful and sustainable – to generate impact that features tangible, lasting rewards – means everyone along the supply chain needs to benefit. 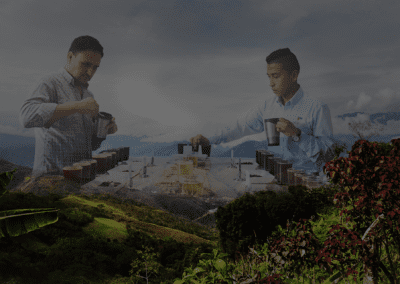 Aromas doesn’t just offer producers an isolated opportunity to receive a higher income for their best lots; it motivates them to continue improving their quality, so they can increase their income for the rest of their lives. 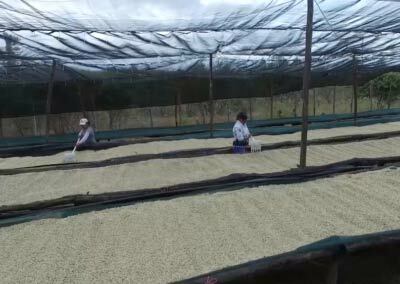 It lets them know that they are capable of producing amazing coffee and helps them progress as farmers and businesspeople. While the competition itself lasted four days, preparations involved months of work. 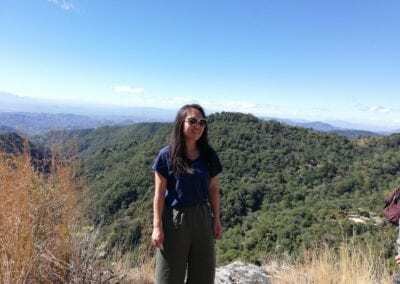 Our QC team in Mexico spent much of the late winter and early spring traveling through some of the most remote coffee regions of Veracruz, Oaxaca, and Chiapas, seeking lots with scores of 85 points or higher. 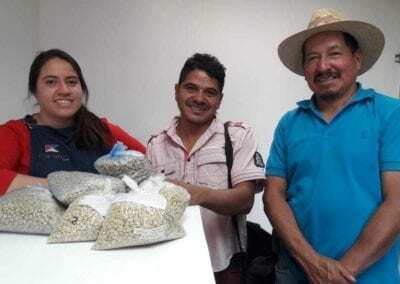 Their objective wasn’t only to conduct quality analysis of these exceptional coffees, but also to connect with the quality-minded producers responsible of producing them. 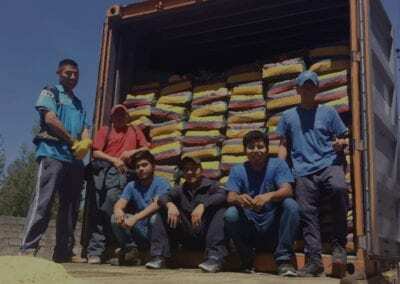 Ideally these growers were interested in getting to know Caravela and participating in a competition that offered them remarkable prices, as well as the opportunity to receive education and feedback from us – at no cost. 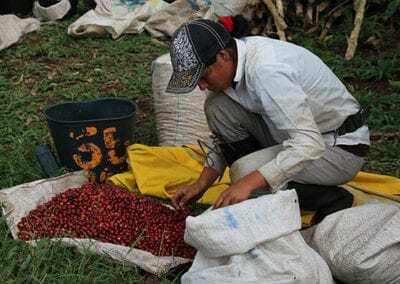 Via this search, coffee producers had access to vocational education and technical assistance from our team, who offered insights regarding efficiency, infrastructure improvements and general instruction on how to produce better coffee. 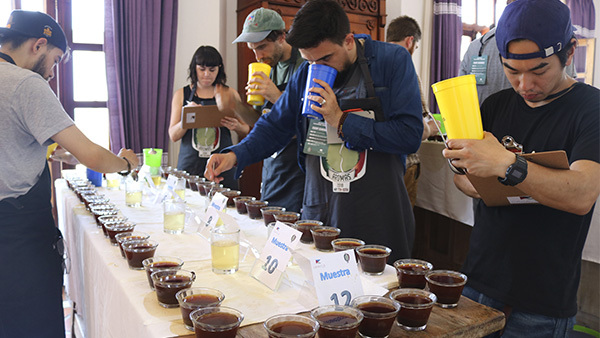 We were familiar with some of these producers due to their participation in previous Aromas competitions, and it was heartening to see their continued involvement; it was equally encouraging to see new faces and new communities delivering samples to our cupping labs, many of which we will be starting new and long-standing relationships with. 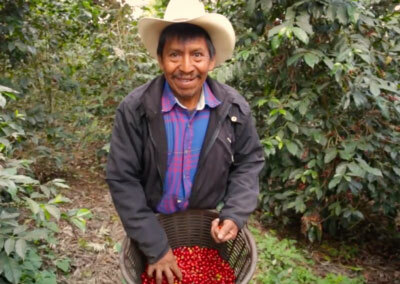 Among these new partners, one indigenous community from Oaxaca really stood out. Known as the Mazatec, they live in a mountainous region of stunning valleys that support a diverse array of flora and fauna. But the true allure of this community is their beautiful culture: rituals, legends, traditions, and a love for life. The Mazatec region is famous for originating the Día de los Muertos (Day of the Dead) festival, a popular Mexican tradition that celebrates life while commemorating the deceased (remember “Coco”, the Disney movie?). 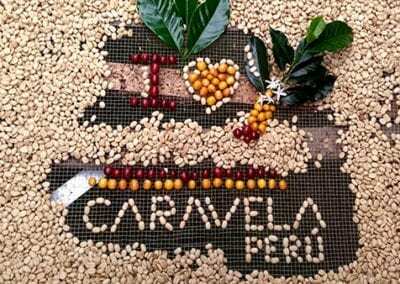 They observe this holiday with bright colors, dances, costumes, and delicious food. We are excited to have engaged with this community, which enriched us with energy, vitality, and, of course, amazing coffee. Among the samples that we received from them, we were delighted to find some extraordinary coffees that deserve a place alongside the best Mexican coffees. This is but one of the many communities that we started working with for this year’s event, and our collaboration is just the beginning of a relationship that we hope to nurture and strengthen. 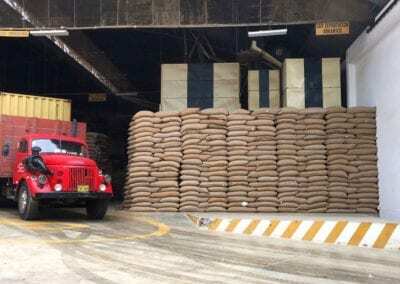 We counted on their participation in Aromas 2018, but now that we are directly present in the country, we will be on the ground 365 days a year to share knowledge and experience. 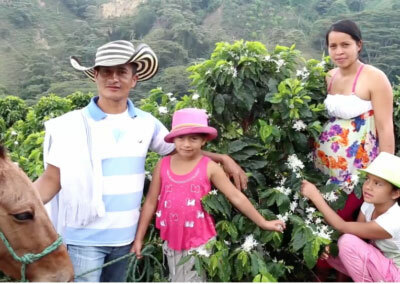 Our goal is to provide value to all these coffee growers, giving them a voice, and the recognition that they deserve. 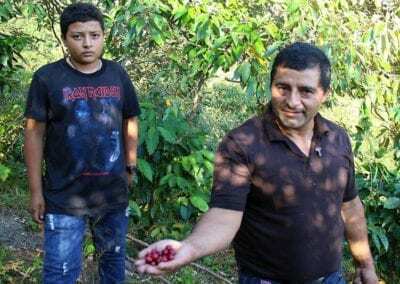 We want to let the world know that there are Mexican communities that are not only rich with culture, but also rich with gifted producers cultivating captivating and expressive coffees. 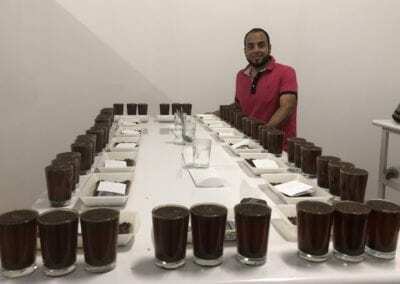 For this latest iteration of Aromas, our QC team in Mexico analyzed more than 150 samples from several states in Mexico, ultimately selecting the best 36 lots for entry into the competition. 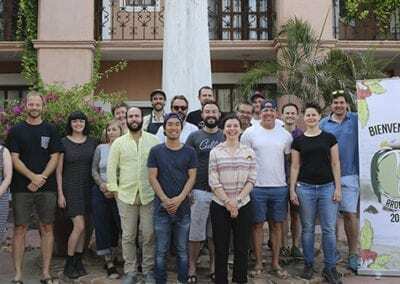 From May 7 to 11, over fifteen cuppers from across the globe made their way to Puerto Escondido to participate as juries; after three days of intensive cupping, they selected the top coffees of the competition. 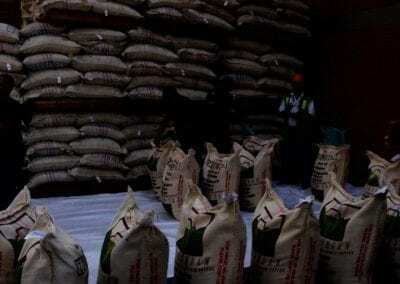 On the final day, we convened to auction the 20 best lots totaling 23 bags of green coffee. Some of the winning producers where there to observe the bidding and meet their buyers. 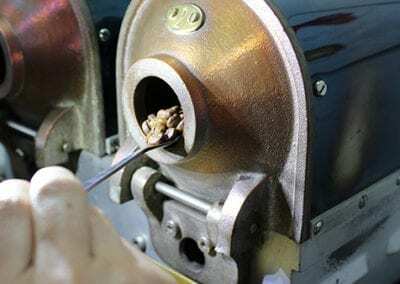 The initial bid in the auction was USD 6.00/lb, and all participants bid enthusiastically for their favorite lots. 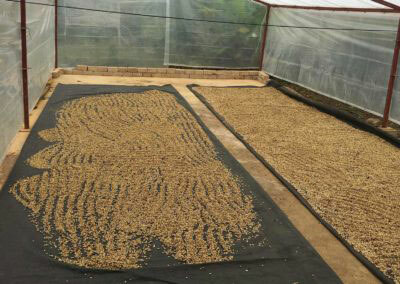 After two and a half hours, we finally arrived at lot number 1: Robin Cleaver’s Geisha from Finca Las Nieves in Oaxaca. 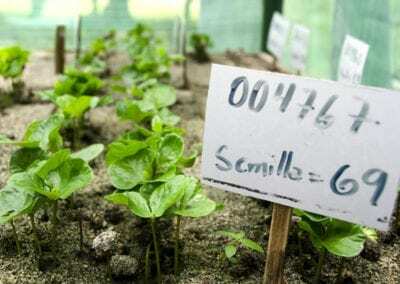 This winning lot of just 35 kg of green was auctioned for USD 33.00/lb! 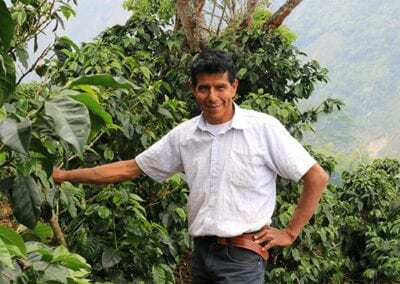 The winning bidder was Café Cucurucho from Mexico City, which made us even happier, as the top lot ended up staying in Mexico. 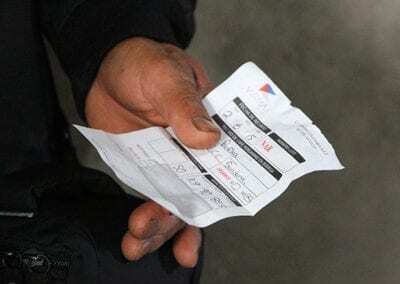 The average price of the auction was USD11.55/lb, over ten times the going market price! Take a closer look to the results here. 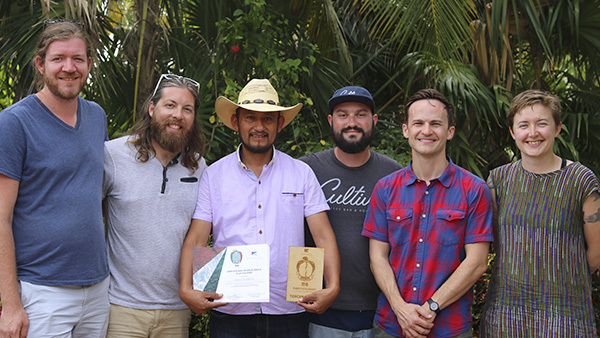 This year’s event was a great success: we found some hidden gems among the mystical mountains of Mexico and managed to build new relationships between talented coffee growers and roasters, while strengthening old ones. 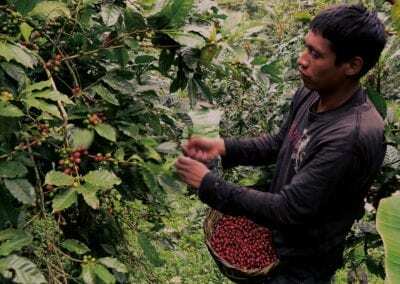 This competition once again showed us the tremendous potential that Mexico possesses as a specialty coffee origin, and that there is a high demand for these coffees. 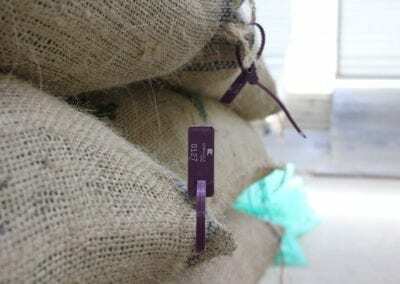 All the Aromas lots have been shipped and will soon be available to the roasters that won them in the auction. And we also have a few other larger Mexican lots available to anyone interested in featuring Mexican coffee in your menus.